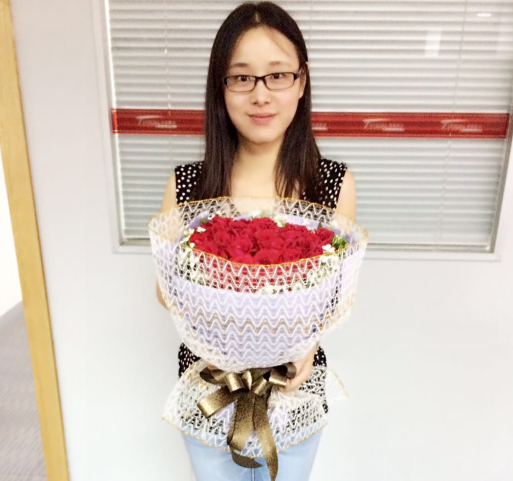 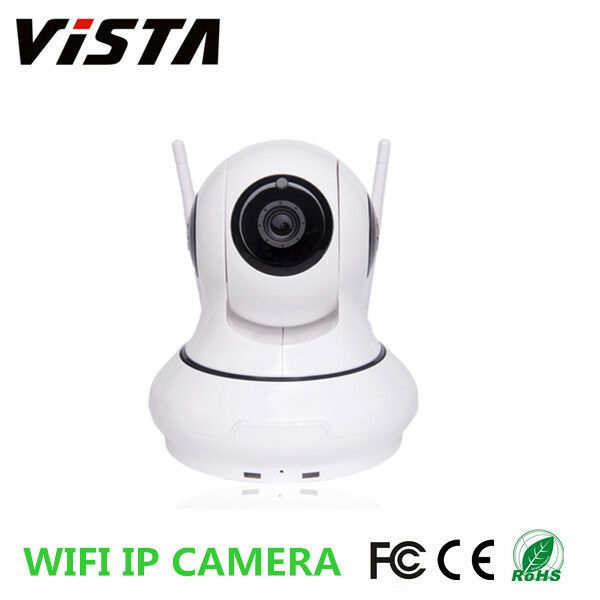 This 720P ip camera is easy to use and convinient to operate. 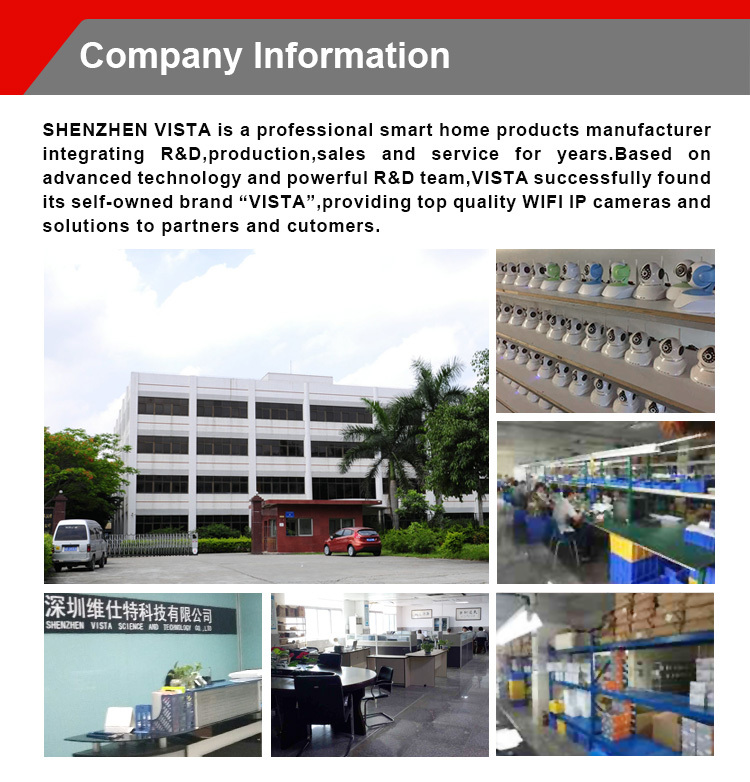 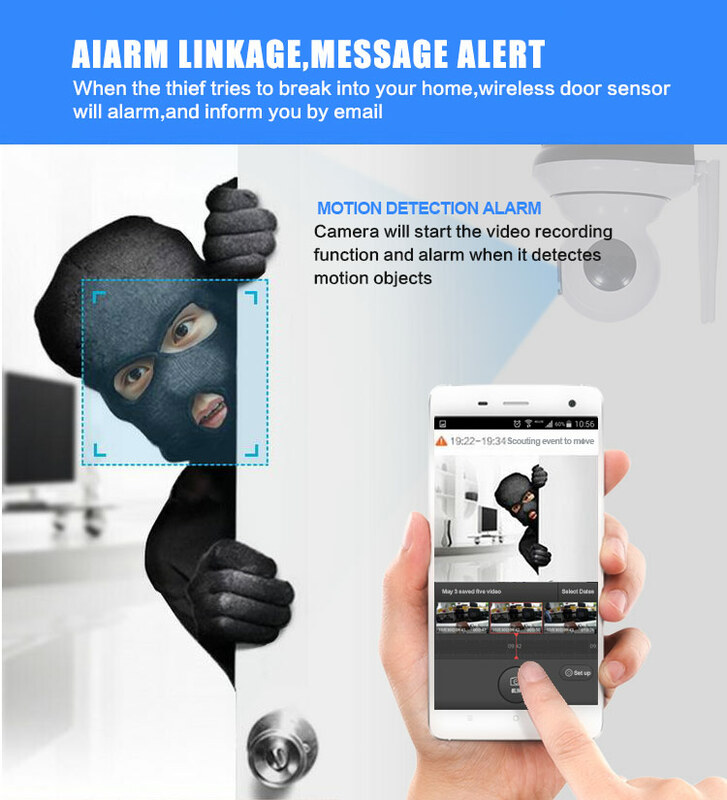 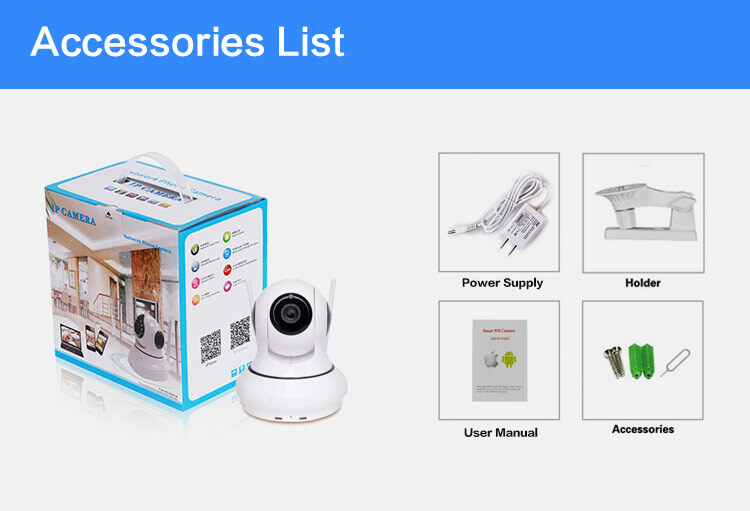 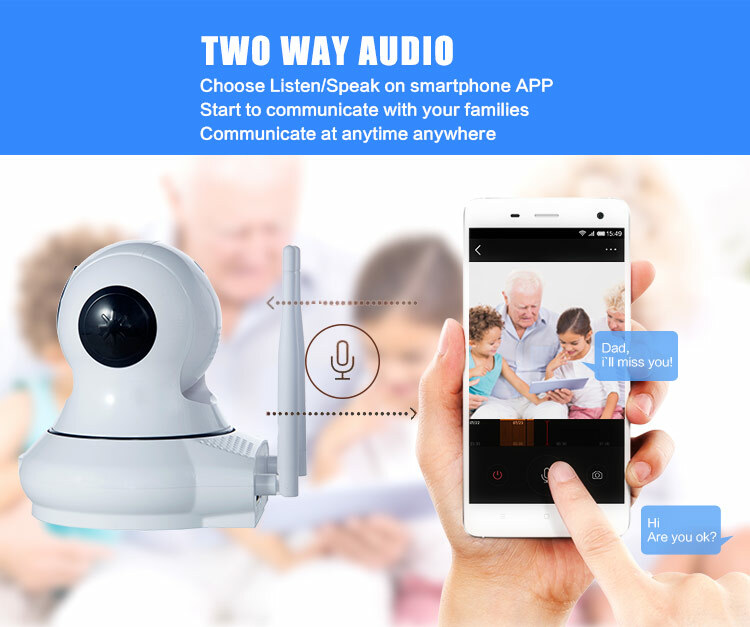 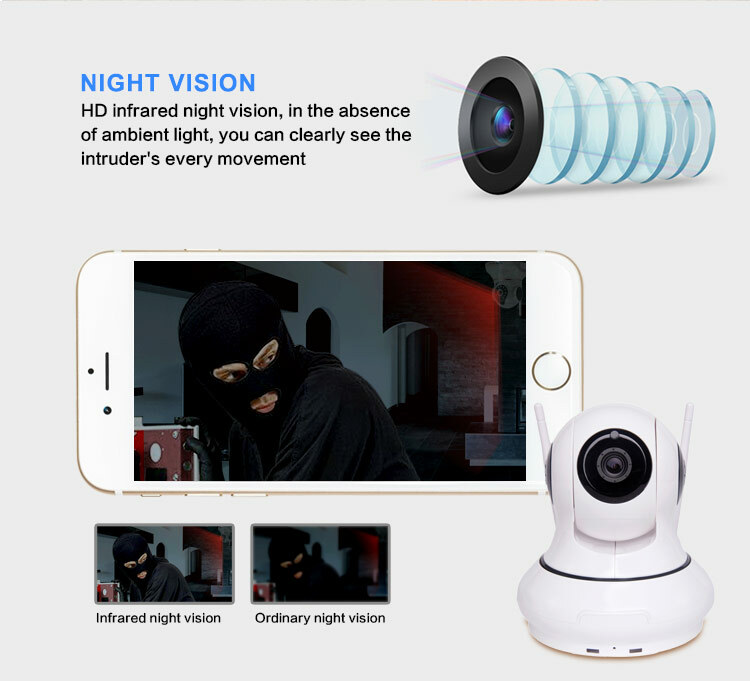 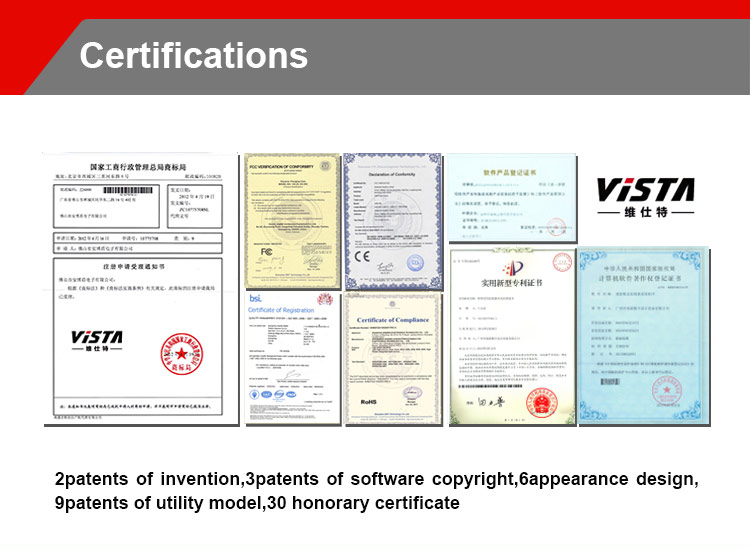 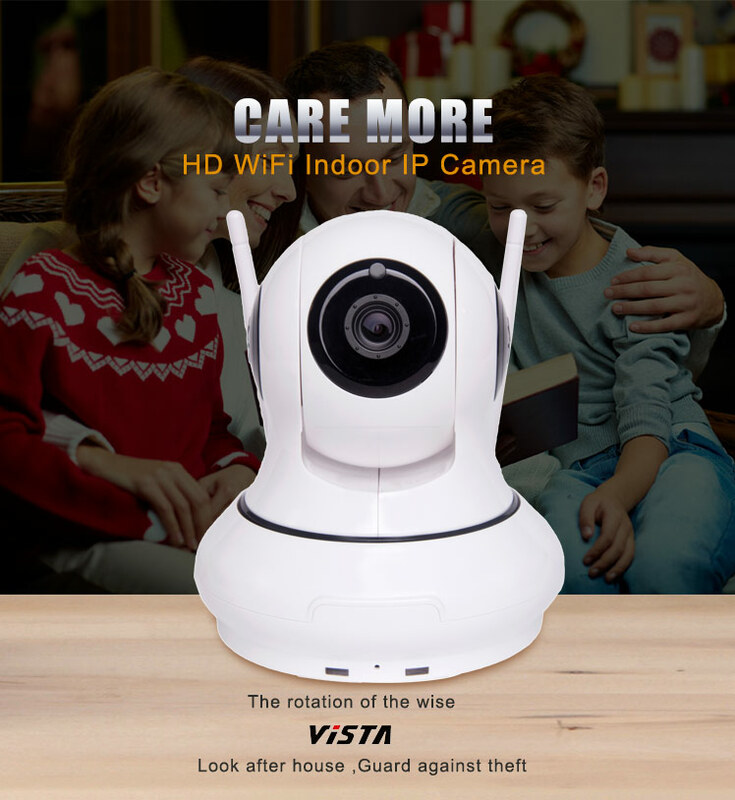 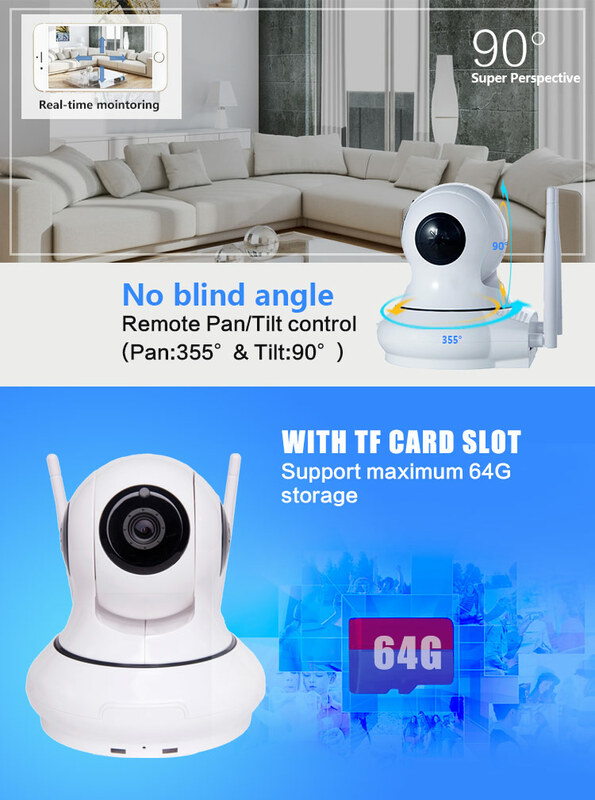 The wifi ip camera come with a QR code on the bottom of the camera that can be scanned with your smartphone and easily connected to the phone. 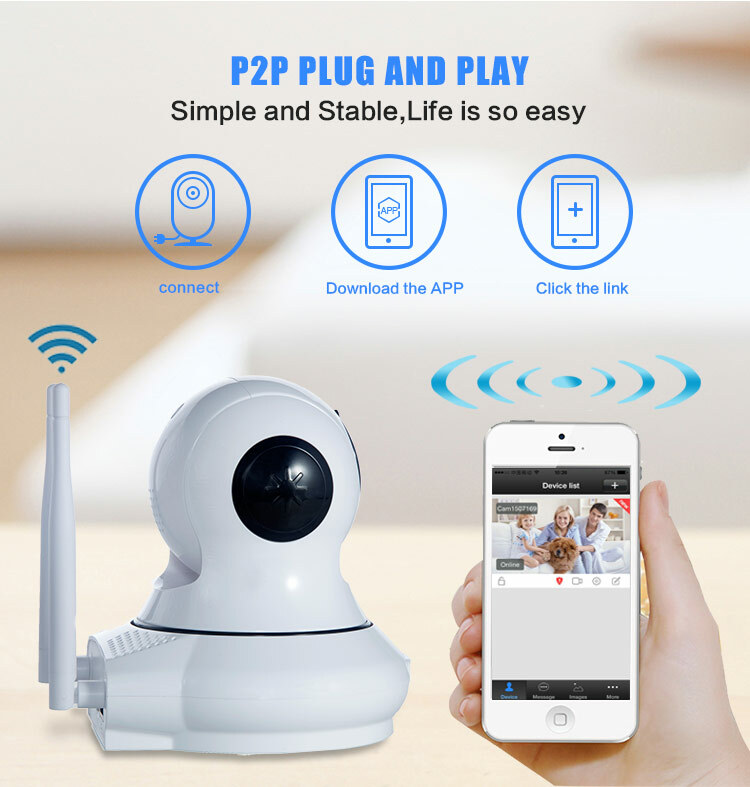 The 720P ip camera supports wireless wifi connection. 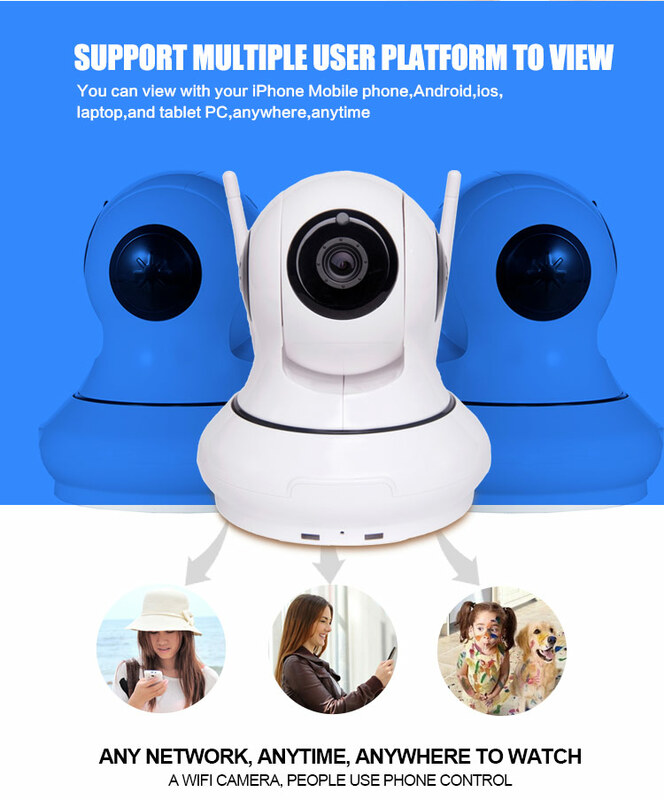 With the app Yoosee, you can stream live video and audio with your smartphone or tablet or computer.